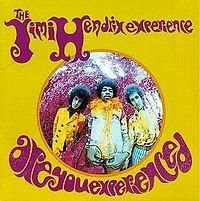 I remember this record being in our shelves as a little kid and being really scared of Hendrix. Maybe its the fish lens. Who knows?